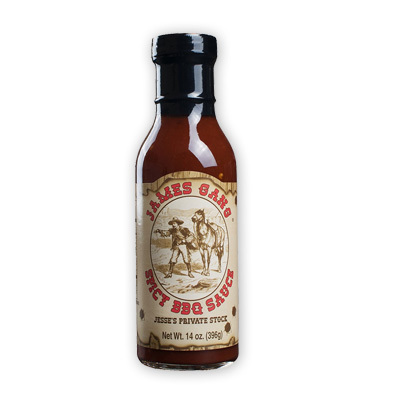 For a little kick, try this James Gang spicy BBQ sauce. A wonderful flavor for any steak or try with many other meats. This one will light you up!